In this digital era, you cannot afford to ignore a platform that has over a billion users. Almost every person who uses search engines when searching for a credible local business has access to Facebook. You can take advantage of the huge Facebook following and spread the word concerning your business and in doing this, you will e able to reach out to new customers. Create a Facebook page: you should get a Facebook page that has a great representation of your brand. Unlike a regular Facebook page that has a personal photo as the profile picture, a business page should have a photo that shows what your business is all about. You can also use a few words to tell what your business deals with and ensure that you have a web address that will be easy to remember. Share: You should post content that is captivating and one which will prompt your followers to share with other people either on their page or repost the content in another Facebook group. In the midst of the sharable post, you can insert a photo or even a video clip showing what your business offers. Make connections: There are tools that can be found on the admin’s menu on your page that can be used to invite people to follow your page. If your page has been packaged in an attractive way, there is no way a Facebook follower would resist following or liking your page. 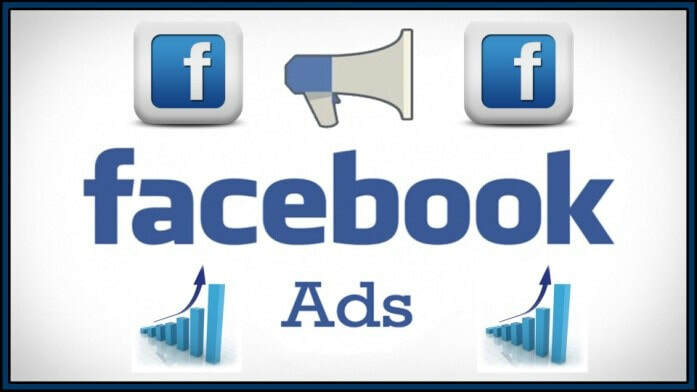 Use Facebook ads: Facebook has an option that will make it possible for one to position ads in users’ newsfeed. If anyone clicks on the ads, he will be directed to your website. The greatest secret to being successful in spreading the word regarding your business to your followers is through posting content that is relevant and one that your followers will not be able to resist sharing or tagging their friends. Package your business in a professional way that will make people know that you are good at what you do.